30 million cans of Ben Shaw’s soft drinks are sold every year. The highest selling product is cloudy lemonade. Benjamin Shaw (1836 – 1901) was born at Kirkheaton, Huddersfield, the son of a farm labourer. He found work in the Huddersfield textile trade, initially as a woollen spinner, and then as a supervisor. Shaw established a partnership with his brother George in 1871, bottling Pennine spring water from premises on Charles Street, Huddersfield. Soon, the firm expanded into non-alcoholic “botanic” porter and ginger beer, distributing their products by horse and cart. Benjamin Shaw bought out his brother’s stake in the partnership for £317 in 1876, to become sole proprietor of the business. The firm employed seven men in 1881. Shaw was a keen advocate of the temperance movement. He supported good causes, such as the establishment of a working men’s club in Huddersfield. He was nominated as a member of Huddersfield Town Council in 1881. The firm relocated to a new factory on Upperhead Row, Huddersfield in 1883. Production was relocated to a purpose-built factory on Willow Lane, Huddersfield from 1894. By this time the firm traded as Benjamin Shaw & Sons. 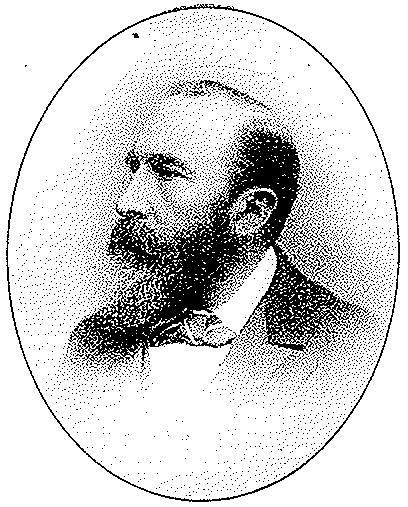 Benjamin Shaw died in 1901, and left an estate of £6,955. He was succeeded in business by his two sons, Ernest (1858 – 1924) and Frank Shaw (born 1870). Benjamin Shaw & Sons was registered as a private company with capital of £20,000 in 1913. Ernest Shaw died in 1924 with an estate valued at over £20,500. 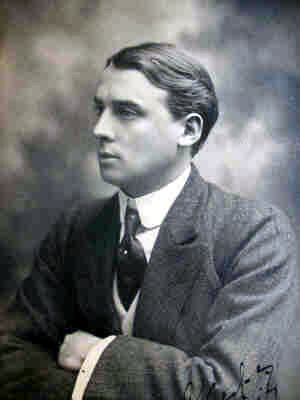 Beaumont Stephenson (1877 – 1948), a son in law of Benjamin Shaw, took charge of the company. Clifford Stephenson (1902 – 1992) took control of the company, following the death of his father in 1948. Distribution was extended into the neighbouring county of Lancashire in 1957. 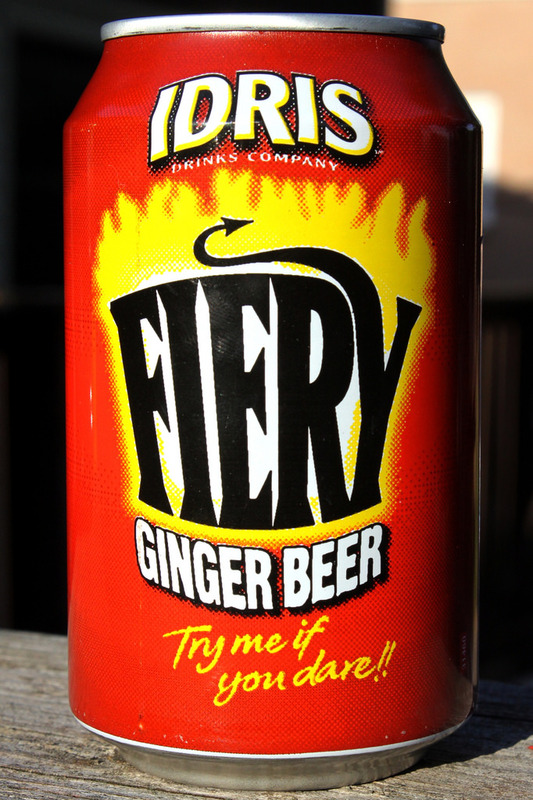 Ben Shaw’s became the first company in Europe to can soft drinks in 1959. A new factory was opened at Brockholes near Huddersfield in 1966. It could produce 100,000 cans a day by 1970. The fully-automated factory employed a staff of just 30. Ben Shaw’s held around three percent of the British carbonated soft drinks market by 1989. Overexpansion in the early 1990s saw family control lost to the Rutland Trust. It was acquired by Chaudfontaine of Belgium in 1994. 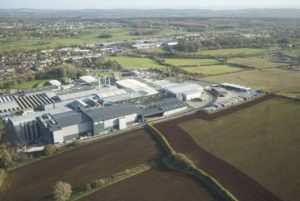 The Willow Lane site was acquired by Britvic in 2004 when it bought the Ben Shaw’s bottled water business, including the Pennine Spring brand. Cott Beverages of Canada acquired Ben Shaw’s in 2005. Britvic closed the Willow Lane factory in 2013. 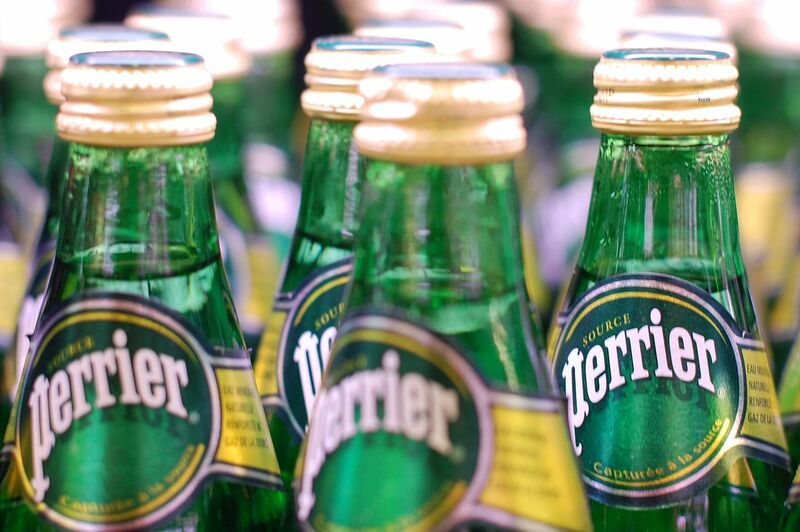 Production of the Pennine Spring bottled water brand was discontinued. Robert White (1825 – 1901) was born at Horsleydown, London. He sold homemade ginger beer from a cart in the streets of Camberwell from 1845. Assisted by his wife Mary, he eventually bought a market stall. Sales grew, and a factory was established at Charles Street, Camberwell. The factory was greatly extended in 1866. Ginger beer, soda water and lemonade were distributed throughout London. Unfortunately, Robert White overreached himself, and was forced to declare himself bankrupt in 1867. White was far from discouraged, however, and by 1871 he employed twelve people. By this time he had been joined in partnership by his two sons, Robert James (1849 – 1921) and John George (1851 – 1942), to form R White & Sons. By 1881 R White & Sons had established a factory at Cunard Street in Camberwell, and employed a workforce of 50. H Wilcox, soft drinks manufacturers of Rodney Road, Walworth was acquired in 1884. R White & Sons had a stock of three million stone bottles by 1886. Unlike some manufacturers, the firm had not yet made the transition to glass bottles, which were increasing in popularity. Artis Capel & Co, soft drinks manufacturers of Neate Street, Camberwell, had been acquired by 1888. 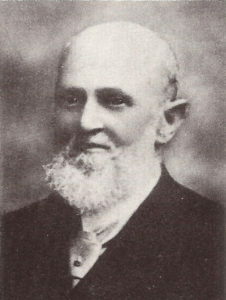 Robert White retired from the partnership in 1888. There were two factories on Neate Street and one on Cunard Street, all in Camberwell; one on Rodney Road, Walworth; one at Kingston upon Thames; and one at Barking. Neate Street was the principal manufacturing site. R White & Sons grew largely as a result of the low cost of sugar. In 1890 R White’s sold 46.8 million bottles of soft drinks, over 410,000 gallons of soft drinks in casks and over 31,000 gallons of cordials. H D Rawlings, a prestigious soft drinks manufacturer of Marylebone, London was acquired in 1891. R White & Sons was incorporated as a public company in 1894, with a share capital of £300,000. By this time it was one of the largest soft drinks manufacturers in London. The company had seven modern factories and thirteen depots in London and the Home Counties. It supplied 40,000 trade customers via a distribution network of 639 horses and 325 vans. The company was largely debt-free (under £3,000). The business continued to grow rapidly, and an 1897 advertisement claimed that the company was the largest manufacturer of soft drinks in the world. R White & Sons was awarded the licence to distribute Kops Ale, a non-alcoholic beer in the London district from 1892. The Kops Brewery business was acquired outright in 1898. R White & Sons had thirteen factories, including sites in Birmingham and Manchester, by 1899. There were also three breweries where Kops Ale was produced. There were 15 depots located throughout the South East of England. That year, share capital was increased to £800,000. A factory at George Street, Camberwell, used for producing flavouring and preservative chemicals, was destroyed by fire in 1903, with damage estimated at £100,000 to £150,000. Robert James White and one of his managers were found guilty of avoiding duty on saccharine in 1903, and fined £4,176. R J and J G White were well regarded as employers, and the workforce was a contented one. An employee sick fund was established in 1895. R J White was a local philanthropist. He donated £500 to the Camberwell library in 1901. In 1902 he opened the largest and best-equipped soup kitchen in Camberwell at his Albany Road factory. He funded the distribution of 143,000 quarts of soup in 1903. In 1905 he took 1,400 poor Camberwell children on an excursion to his farm at Ewell. It was claimed that R White’s produced half of all lemonade and ginger beer sold in England in 1908. The London factory covered 20 acres, and the company employed 3,000 horses and 1,000 lorries. R White’s paid damages of £300 in 1909 after a bottle of hop ale was ruled to have contained zinc chloride, a powerful corrosive. 200 girls went on strike at the Waltham Cross factory in 1912, in protest at the reinstatement of an unpopular supervisor. 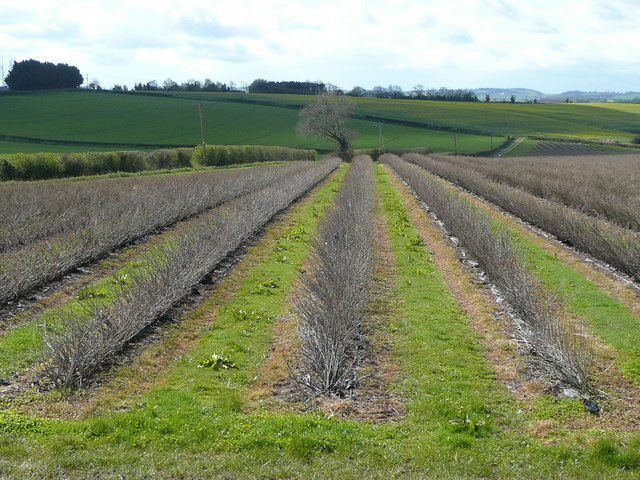 Company capital was reduced in 1910, and again in 1914, to £82,000. Over 600 R White & Sons men were serving in the armed forces by 1918. 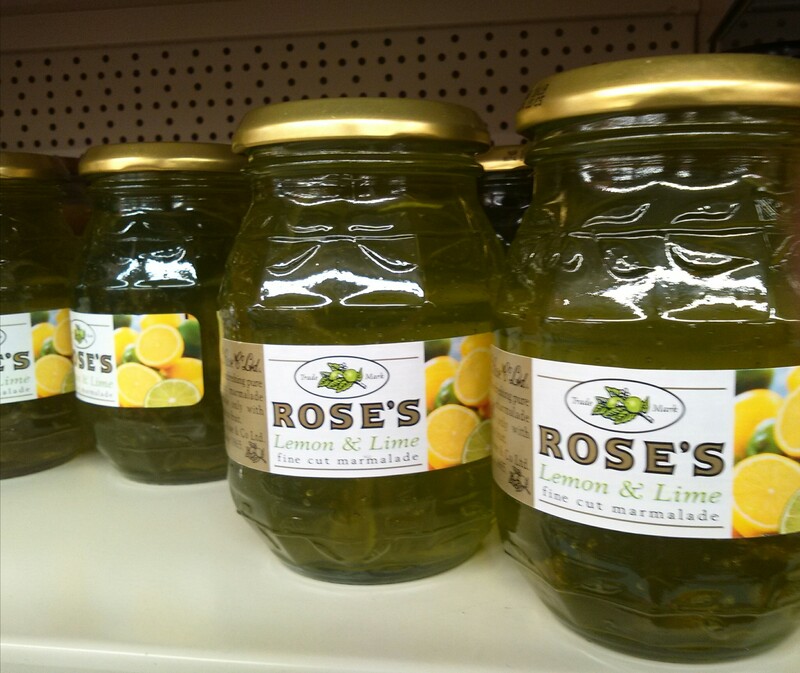 In 1920 R White & Sons was found guilty in court of selling a bottle of lemon squash containing a dead mouse, and ordered to pay compensation to the claimant. In 1921 R White & Sons was fined by Surrey County Council for misleading the public by advertising its lemonade as being made with “Messina lemons”. An analysis found that R White’s lemonade was simply carbonated sugar water acidified with phosphoric acid, four times the maximum amount allowed by the British Pharmacopoeia. There was no trace of lemon juice in it. 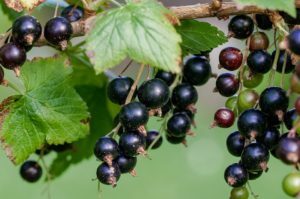 The company stated that it had used phosphoric acid for forty years as it enhanced the lifespan of the product, and that they used lemon oil for flavouring purposes. 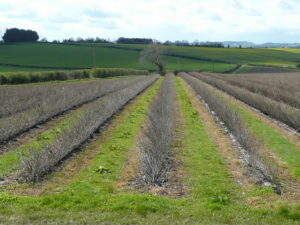 The company was fined £41 including costs. Robert James White died in 1921 with an estate valued at £96,506. In 1925 company capital was increased to £164,000. R White & Sons was reconverted into a private company in 1927. Sydney John White (1884 – 1938) died in 1938 with an estate valued at £192,484. He had been a director of R White & Sons and the managing director of H D Rawlings. John George White died in 1942 with an estate valued at £268,073. R White & Sons employed 725 people in 1951. 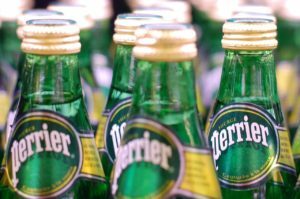 In 1952 the company had seven factories in London, the Home Counties and Birmingham, with a production capacity of over 1.5 million bottles per week, and a fully-paid capital of £500,000. Net tangible assets amounted to £847,000. That year, the family-controlled company was forced to go public due to the cost of death duties. Harold Artis White, a director of R White & Sons, left an estate of £122,933 in 1957. In 1969 R White & Sons was acquired by Whitbread, a brewer, for £3 million. The takeover was recommended by the directors, who sold their 60 percent stake in the company. 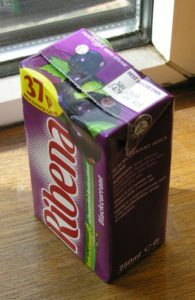 It was Whitbread’s first major venture into soft drinks, and was to prove difficult and unrewarding for the brewer, despite substantial investment. Whitbread divested the R White & Sons factory at Barking in 1972, and transferred production to a new factory at Beckton, East London, where it continues to this day. 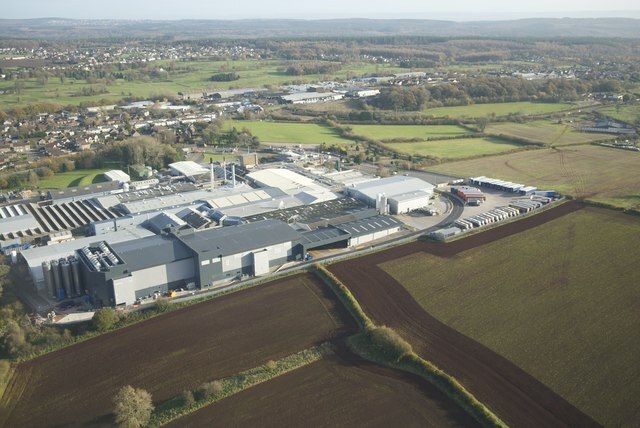 Built at a cost of £4 million across a 6.5 acre site, it was one of the largest soft drinks bottling plants in Britain. In 1973 the popular “Secret Lemonade drinker” television advertising campaign was launched. It continued to air until 1984. By 1975 R White & Sons held a franchise to produce Pepsi-Cola. 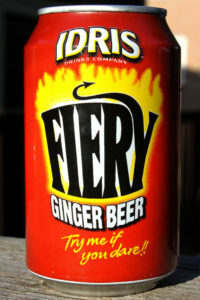 Between 1975-77 the company held the franchise to produce A G Barr’s Irn-Bru for the London area. In 1977 R White & Sons held 10 percent of the British market for carbonated drinks (excluding cola), but was the brand leader in lemonade, with a 40 percent share. 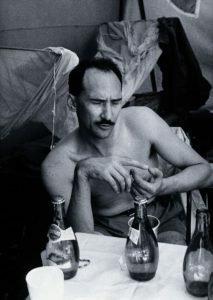 In 1980 Whitbread and Bass merged their soft drinks operations to form Canada Dry Rawlings. Bass owned 65 percent of the venture and Whitbread owned the remainder. The business concentrated on supplying the licensed trade. In 1985-6 R White’s had 2.5 percent of the carbonated soft drinks market (excluding cola). Britvic acquired Canada Dry Rawlings in 1986. The merger brought together Britvic’s strength in fruit juices and cordials, and Canada Dry Rawling’s strength in carbonated drinks. 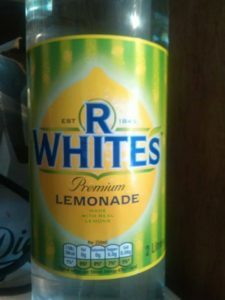 In 1989 R White’s had the fourth highest sales for a carbonated drinks brand in Britain, behind only Coca-Cola, Pepsi and Schweppes. 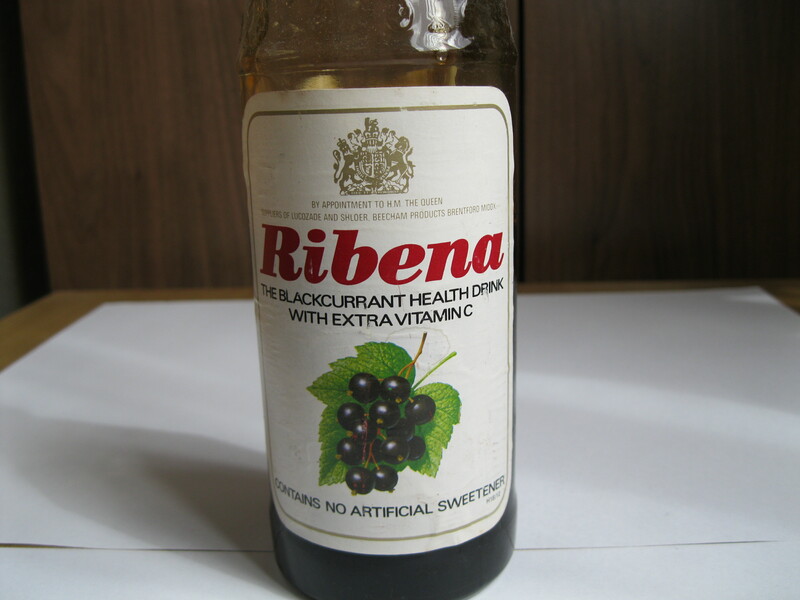 As late as 1994 R White’s produced dandelion and burdock, cream soda and ginger beer, as well as lemonade, but these were soon phased out until only lemonade was available. In 2009 R White’s was the third highest selling soft drink brand in the British on-trade (sales in pubs and bars). By 2010, sugar in R White’s had been replaced by artificial sweeteners. Note: Sprite and 7 Up are lemon-lime drinks, and thus not “lemonade”.